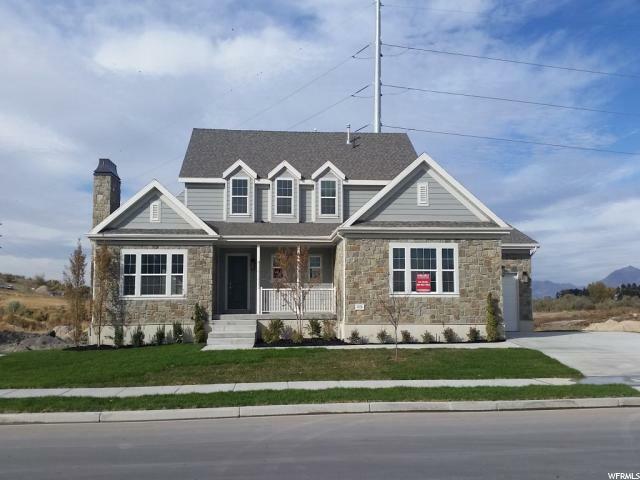 All STERLING RIVER 201 homes currently listed for sale in South Jordan as of 04/24/2019 are shown below. You can change the search criteria at any time by pressing the 'Change Search' button below. "Gorgeous Hampton model home! Located in a great community this home features 9 foot tall basement walls, 3 car garage with exit door, can lighting throughout, gas lines, beautiful custom cabinetry with all the upgrades, mudroom with lockers for extra storage, hanstone kitchen counters, double dishwashers, amazing tile backsplash, textured walls, 2 tone paint, hardwood flooring and so much more!!!! This is a must see!"